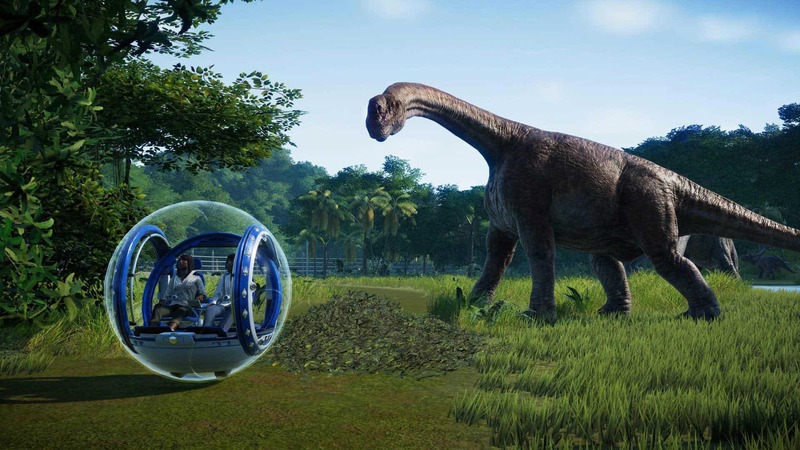 Jurassic World Evolution is almost here. 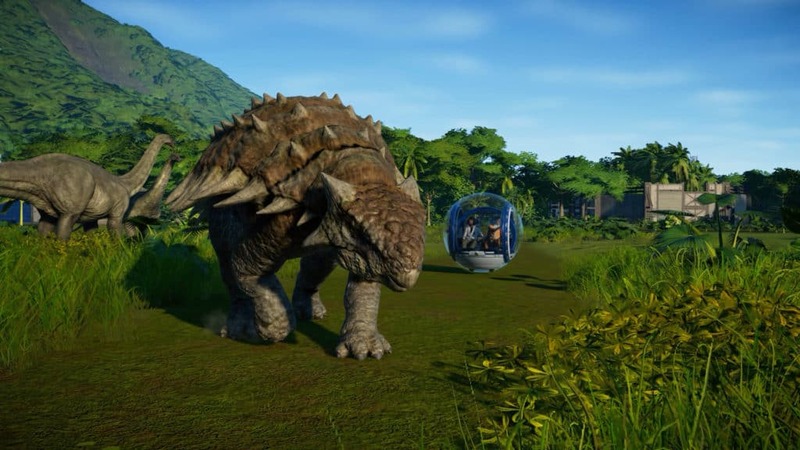 The more I see and hear about the game, the more thrilled I become at the prospect of being able to operate and manage my own dinosaur theme park. Naturally, the stars of the show are the Jurassic World Evolution dinosaurs, and Frontier has “spared no expense”. 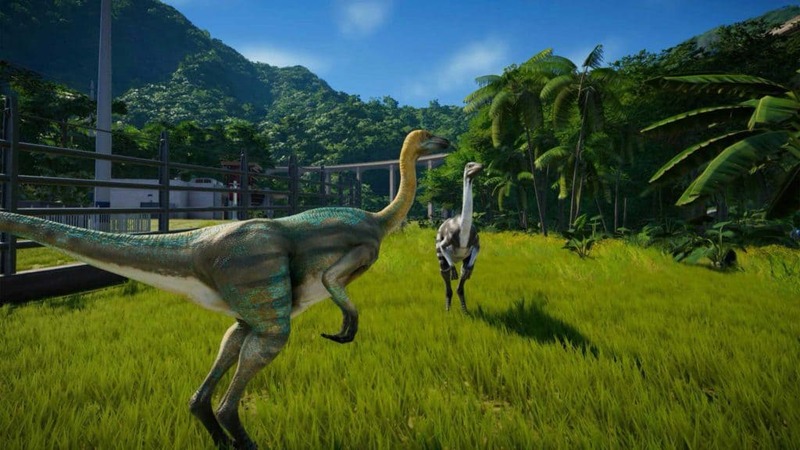 There are over 40 confirmed dinosaurs that are set to appear in the game, with many more to be added via Downloadable Content (DLC). Fan favourites like Tyrannosaurus Rex, Velociraptor, Triceratops, Dilophosaurus and Brachiosaurus are all present. 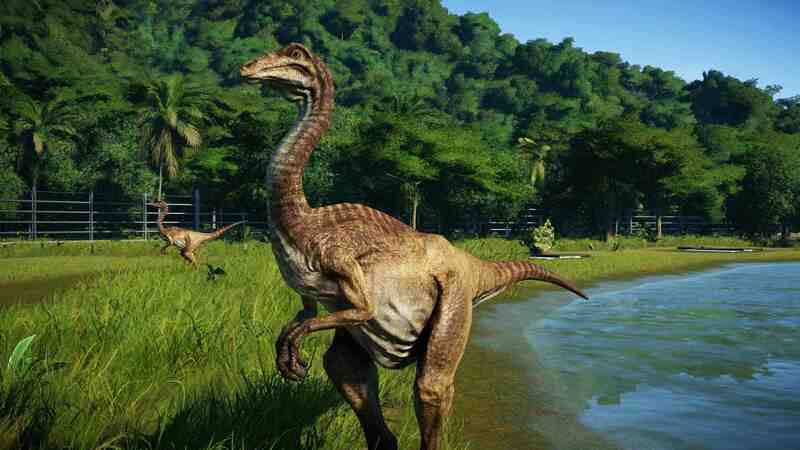 However, what makes the game extra special is how Frontier have added some truly unique and interesting dinosaurs to the mix. 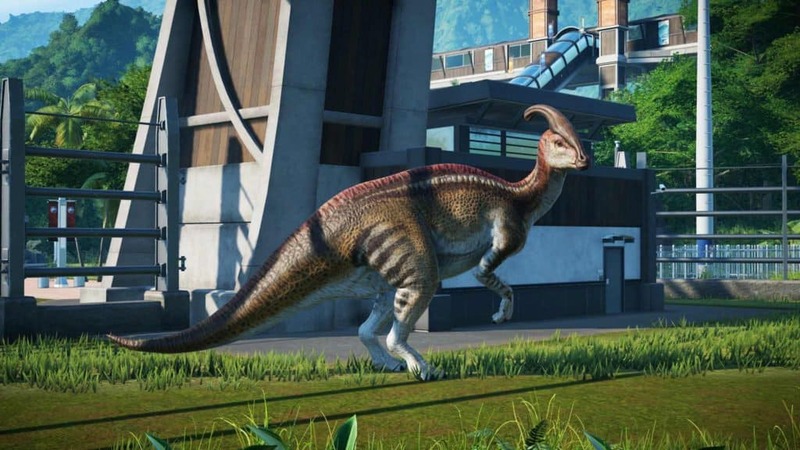 Since the 19th January 2018, Frontier has released weekly genetic profiles of dinosaurs confirmed for the game. 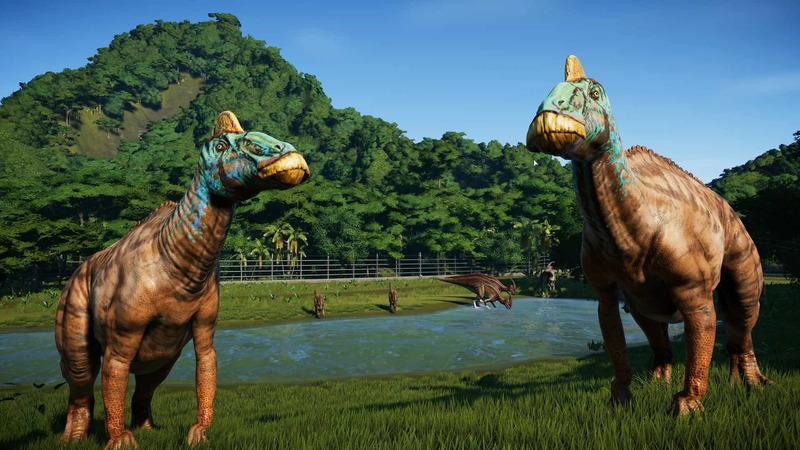 These ‘species profiles’ offer subtle hints into what managing these dinosaurs will be like, and includes fun facts about each of them. Like where the dinosaurs were originally found and what unique features they each have. 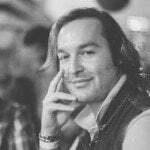 These species profiles are certainly worth watching, especially if you are a fan of dinosaurs. 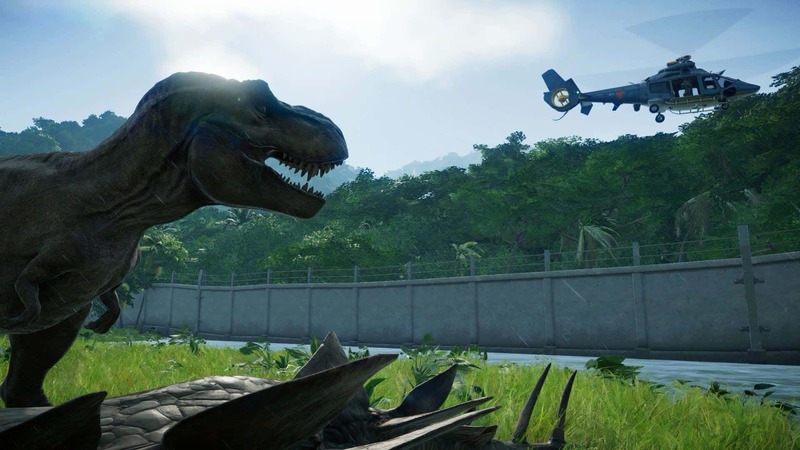 In addition to the species profiles, a selection of Jurassic World Evolution dinosaurs have also been confirmed as deluxe edition bonuses. Those dinosaurs include Archaeornithomimus, Crichtonsaurus, Majungasaurus, Styracosaurus and Suchomimus. 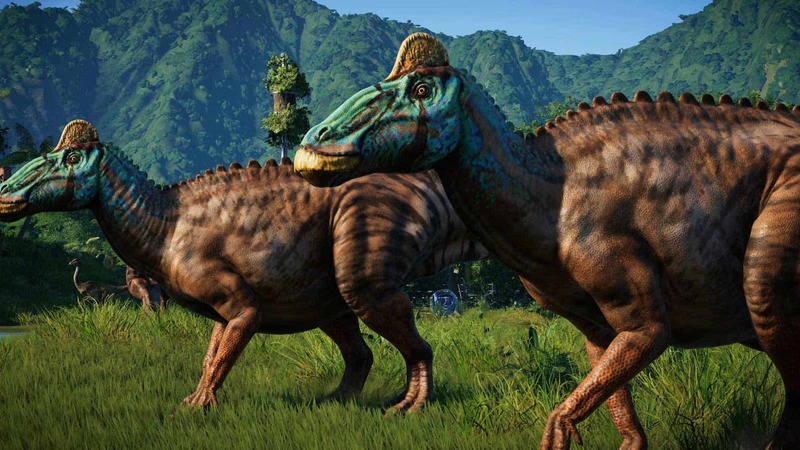 Frontier has also mentioned that one of the first dinosaurs to be available via DLC will be none other than the “horned T-Rex”, Carnotaurus. 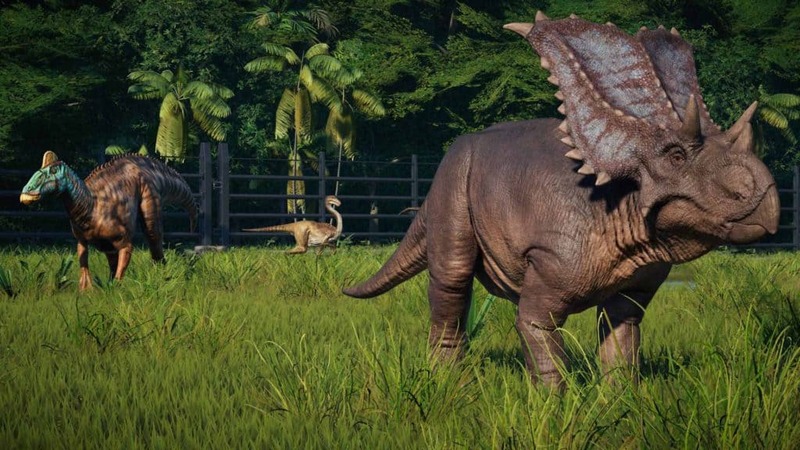 If anything, the list clearly shows that Frontier have done an excellent job of creating a large and diverse set of dinosaurs with which to play with once the game releases. 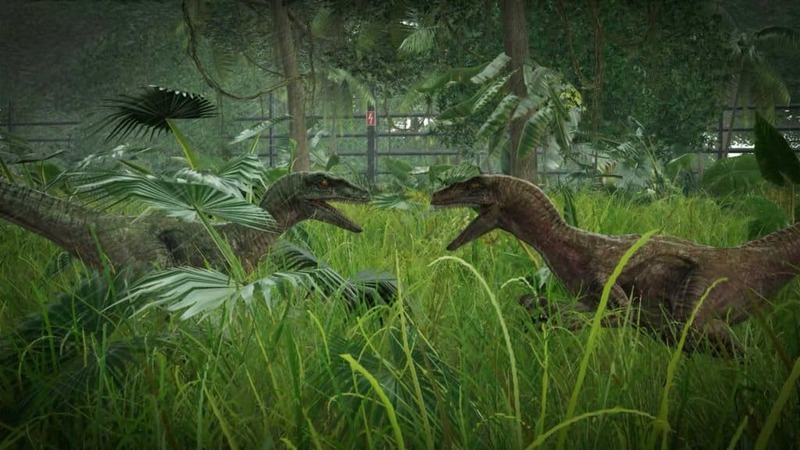 I am personally very excited to see Deinonychus (anyone who knows Jurassic Park will know that this is what the movie velociraptor was actually based on) and Carnotaurus on the list, and somewhat disappointed that Allosaurus has been skipped (perhaps it will arrive in a future DLC pack?). With that said I honestly cannot wait for this game, which releases on 12 June 2018 for Xbox One, PlayStation 4 and Windows PC via Steam.